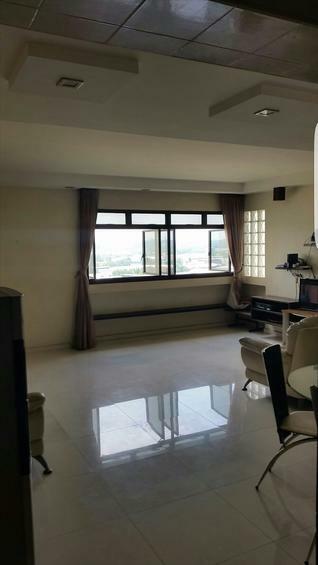 Breezy 3 bdrs unblocked mid floor view for rent. Call Thomas now! !